Belgian authorities have disclosed that five terror suspects have been arrested in Belgium. 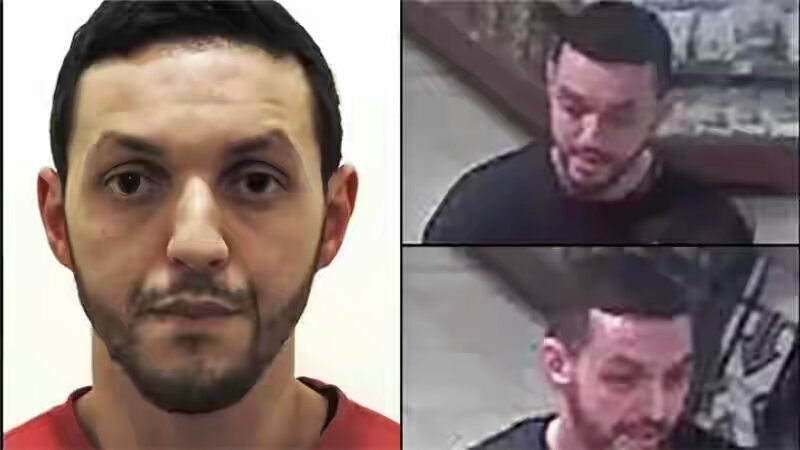 One of the five terror suspects is 31 year old Mohammed Abrini who is suspected to have been involved in the Paris bombing. 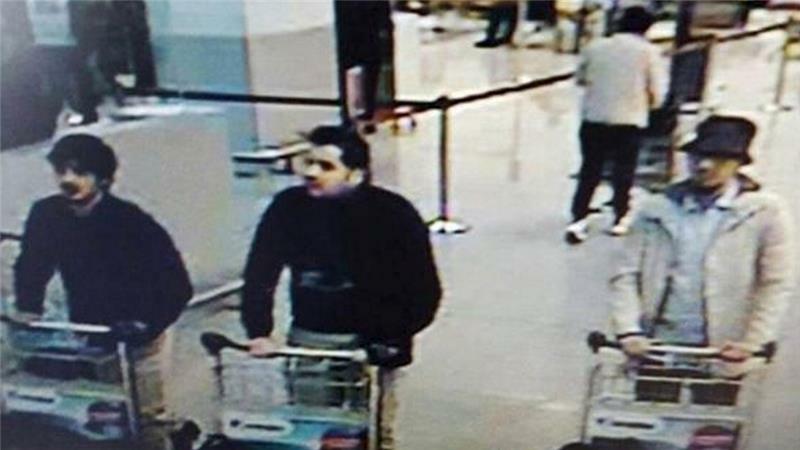 Abrini has been declared wanted since November 13, 2015 and there are speculations that the unidentified man in the hat shown in CCTV footage at the airport in Belgium might have been Abrini. 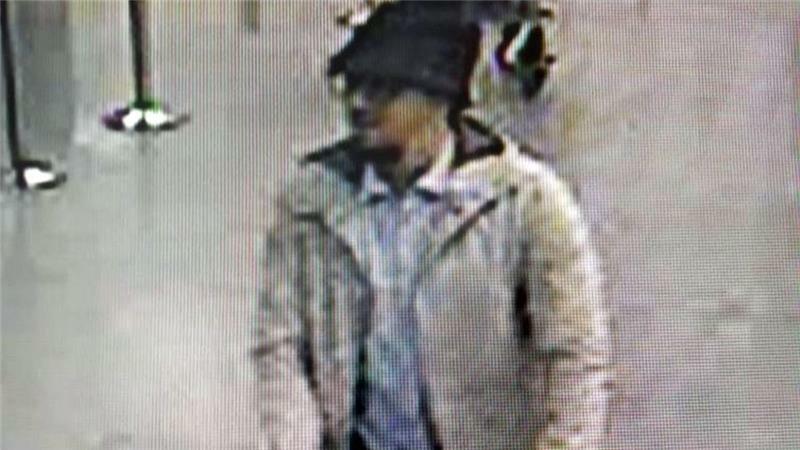 Of the other four suspects, one is also believed to have been involved in the Brussels bombing.